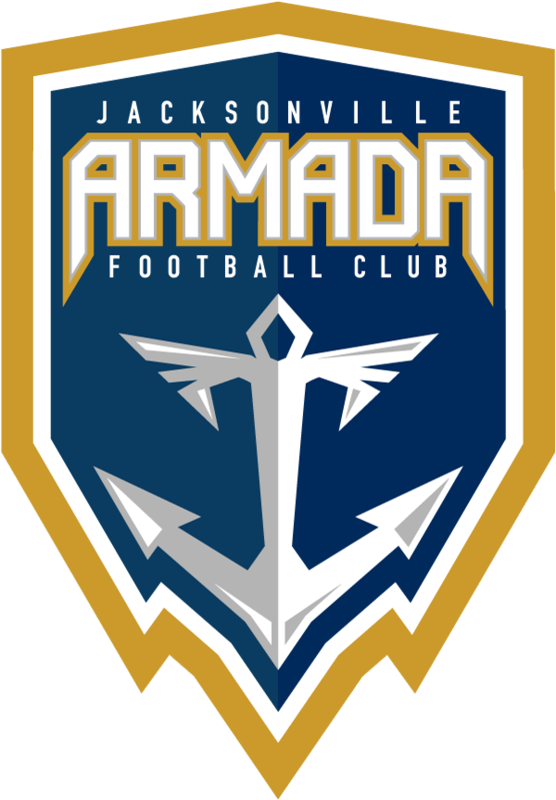 Television: The Jacksonville Armada FC and WJXT have entered into a partnership to broadcast Armada FC matches in the 2017 North American Soccer League Fall Season on WJXT and WCWJ. WJXT broadcasts on channel 4.1 in Jacksonville and surrounding areas. WCWJ broadcasts on CW 17.1. Cole Pepper returns as play-by-play man for the Armada for the third season. Edmundo "Eddie" Rodriguez will join Pepper as the color analyst. All Armada FC broadcasts and programming is brought to you by proud production partner, Gemstone Media Inc.
Radio: Planet FM 97.3 will air all games. Rumba FM 106.9 will air all games in Spanish. A dedicated 24-hour iHeartApp will also be available for Armada FC fans. Stay tuned for more details.